Hi friends! Today I want to share how I start off the mornings on a positive note. It's easy with The Mailbox Gold Toolkit! 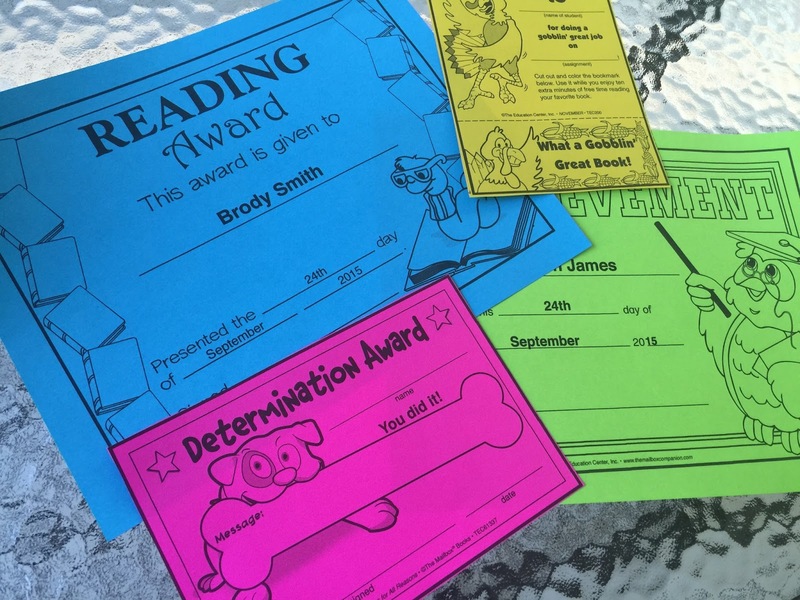 Whenever I see good behavior or students that need encouraging, I simply place an award on their desk for them to find at the start of class. Not every student can be VIP, but whenever they need to be reminded that I see their hard work, an award does the trick! The Mailbox Gold Toolkit has tons of awards to choose from and many of them can be filled out online! 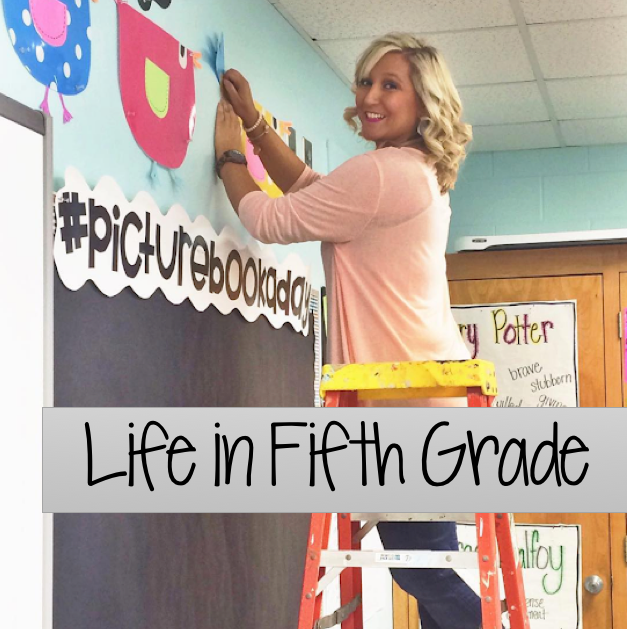 I love this method of encouraging students and promoting positivity in the classroom because it's easy and effective!